When you carry a baby for 9 months, you formed a bond that will remain strong and steadfast for all your life. You can still remember the first moment you held your baby like it just happened yesterday. And as a Mom, you made a vow that you would not let any harm come to your baby. So, of course, you make sure no fly lands on his/her skin, that you disinfect all hands that hold him/her, that he/she is not too cold nor too warm, that you anticipate and address each and every one of your baby's needs. So you take pains to give your baby only the best: the healthiest food appropriate for all stages of development, toys that will help usher his cognitive and physical development, and the gentlest skincare that will care and not irritate his skin. 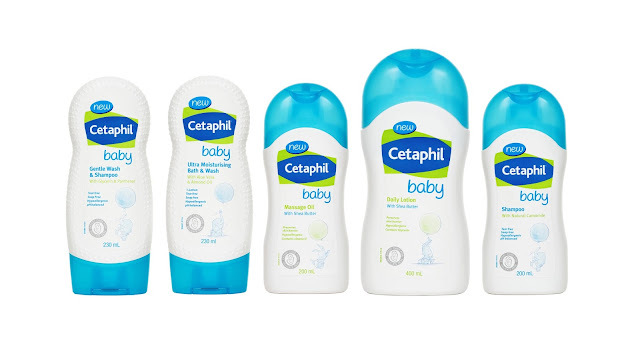 Cetaphil Baby is the complete line of products that are as gentle as a mother’s touch--that touch that is filled with only the utmost love. Each ingredient responds to the cleansing and moisturizing needs of your baby’s normal skin. Cetaphil Baby is hypoallergenic, soap-free and tear-free. It is dermatologist tested and clinically proven to be gentle for normal skin. The Cetaphil Baby line is composed of Ultra Moisturizing Bath & Wash, Gentle Wash & Shampoo, Shampoo, Daily Lotion, Massage Oil. All of these combine to not only care for your child’s needs today but form the basis for soft and healthy skin as he grows up. 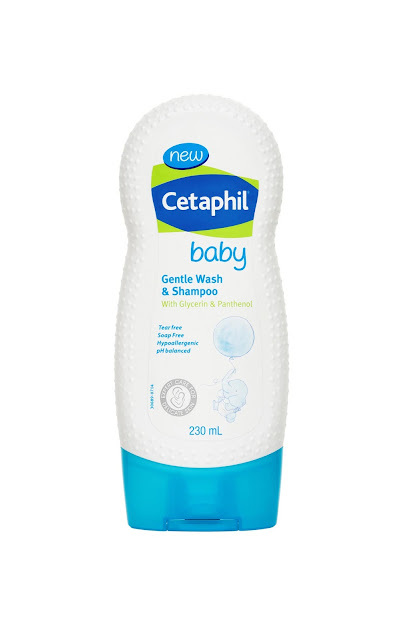 So give your baby the most gentle care that only a mother can give with Cetaphil Baby, available in drugstores, department stores and supermarkets nationwide.